Rosetti Baroque is named in two parts eachsynonymous with the classic styling of this range. 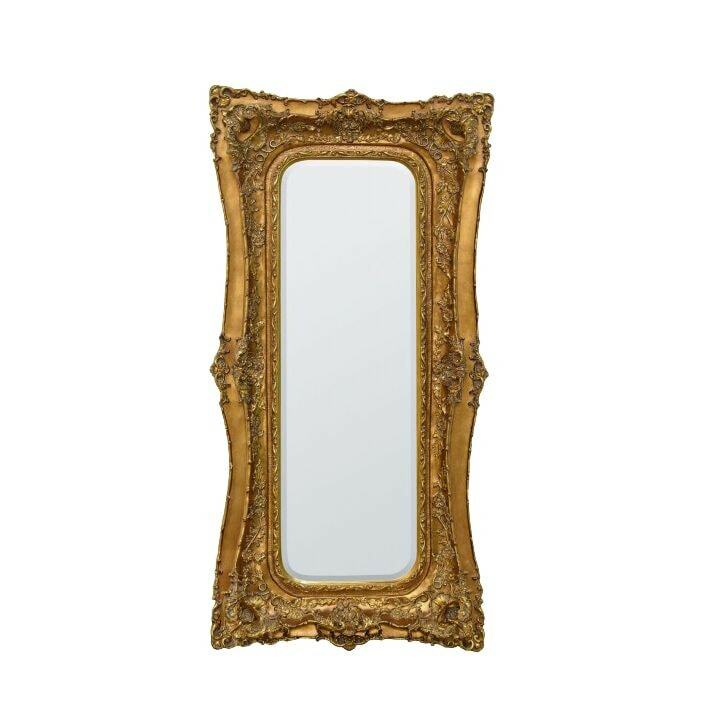 This stunning Rosetti mirror denotes the robust statement piece quality of the frame, its forthrightness and bold appearance. Sure to astound, this mirror will be welcomed by many.